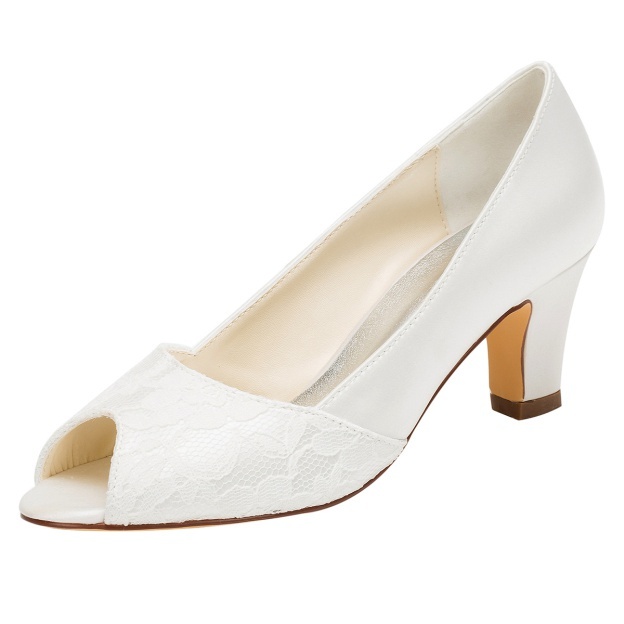 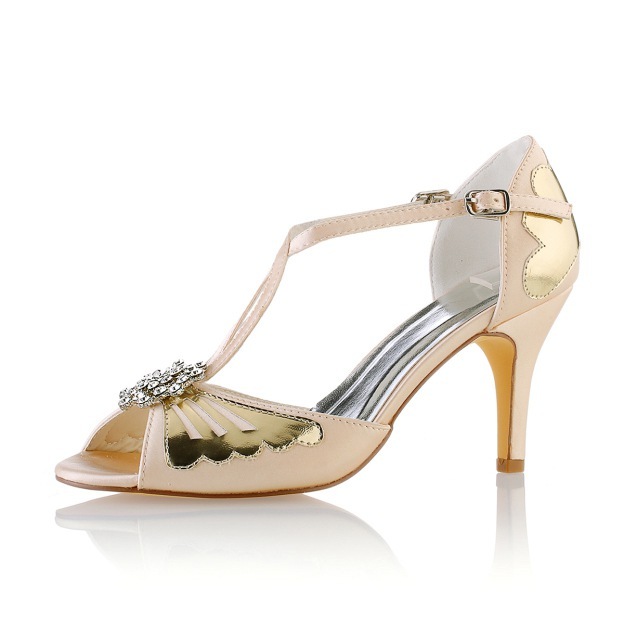 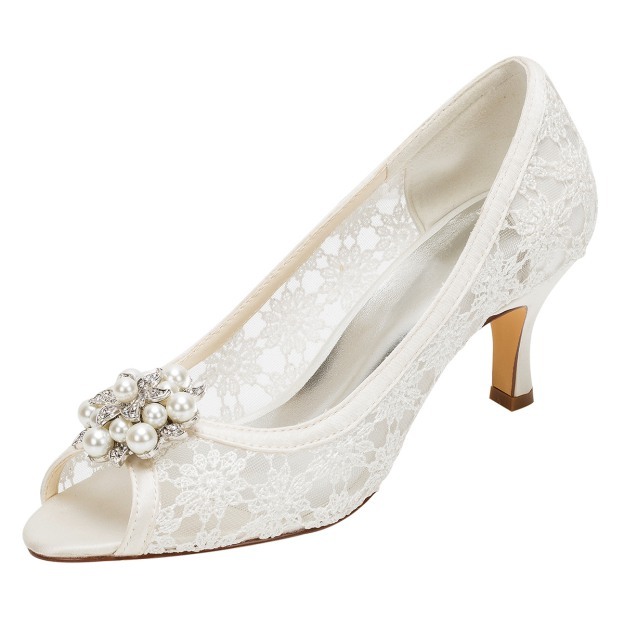 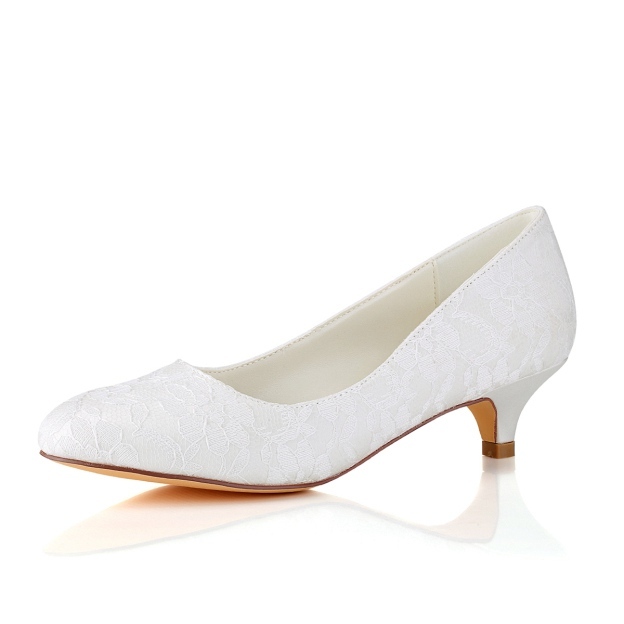 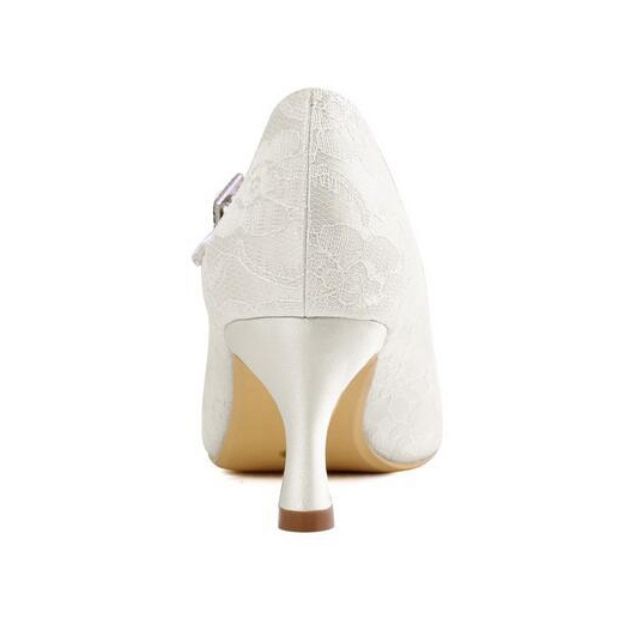 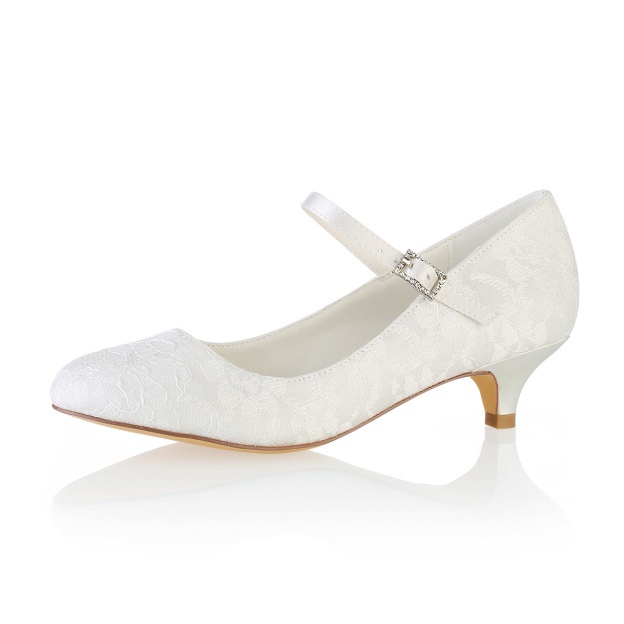 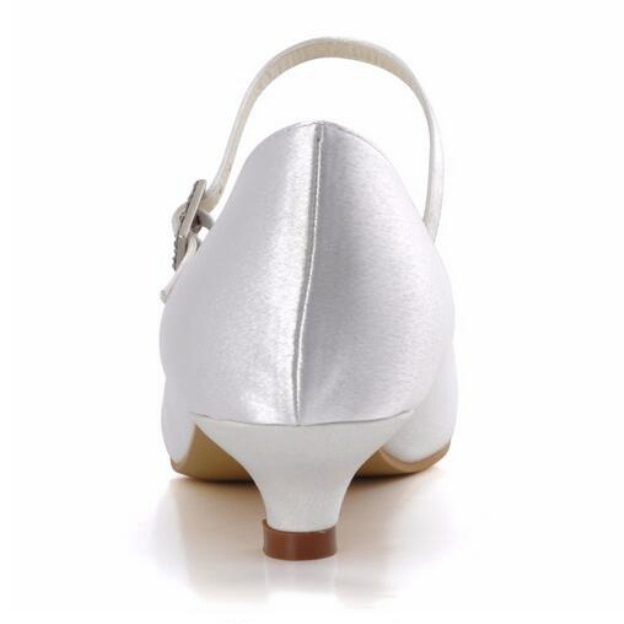 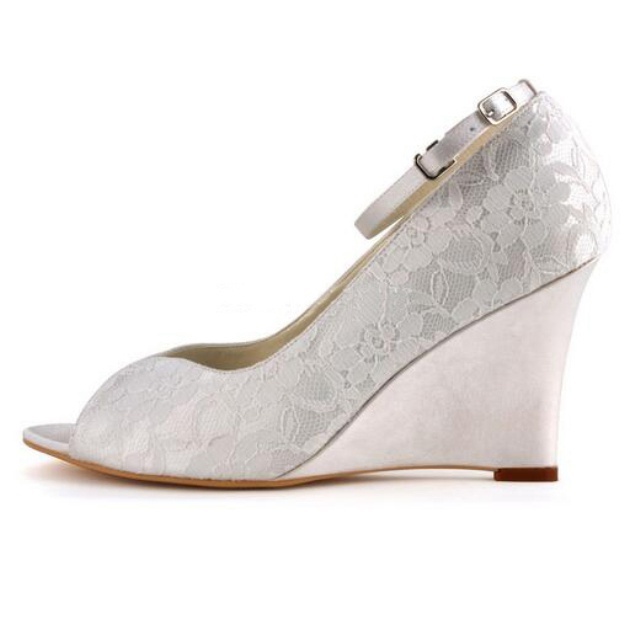 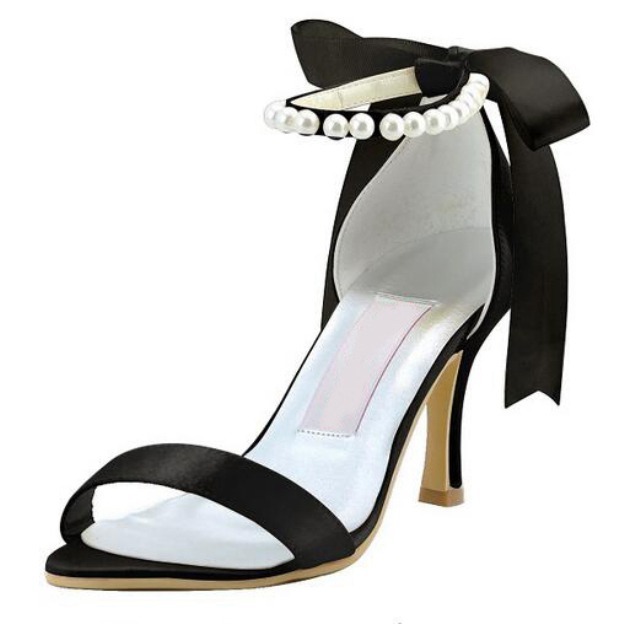 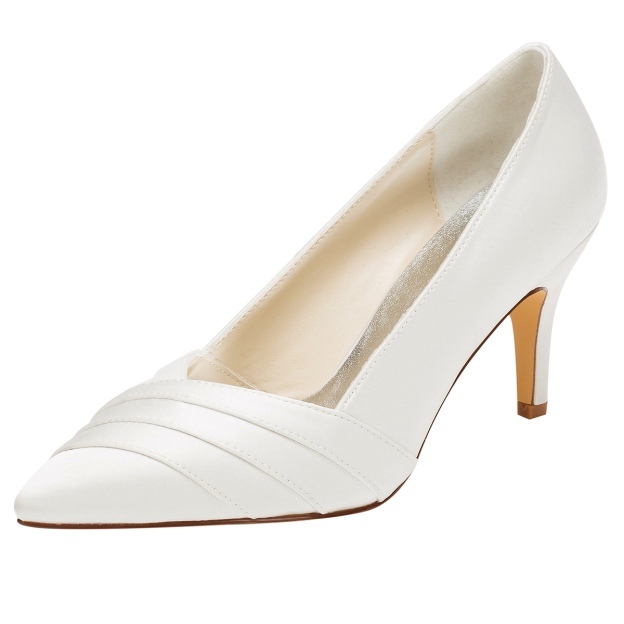 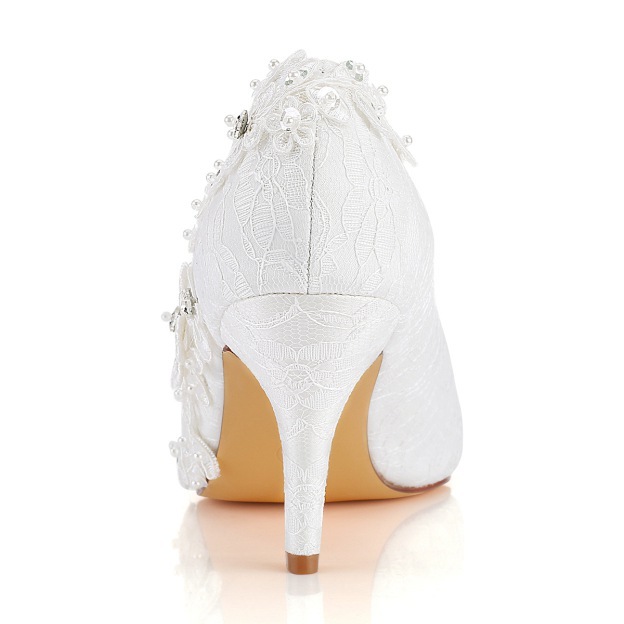 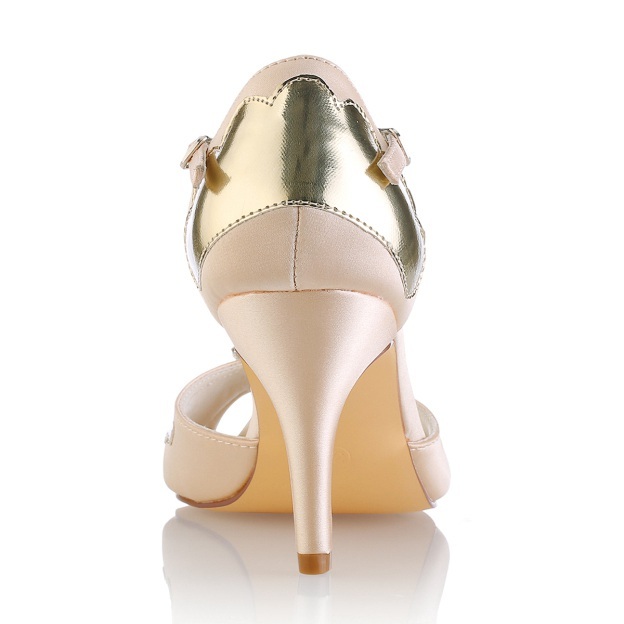 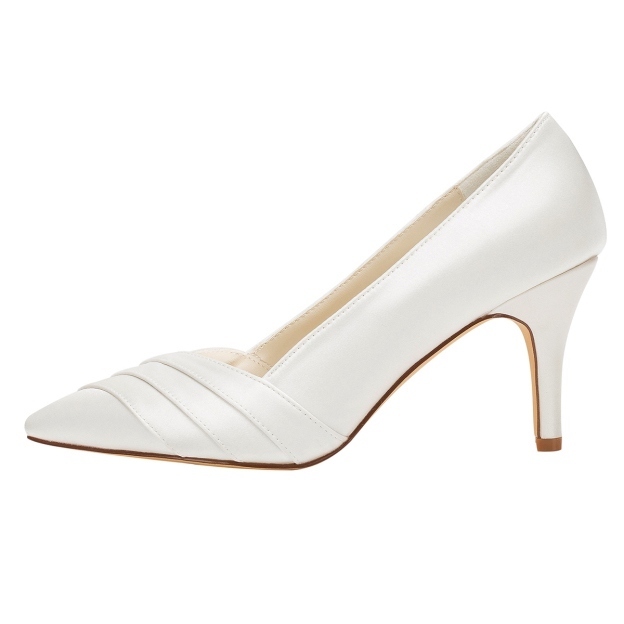 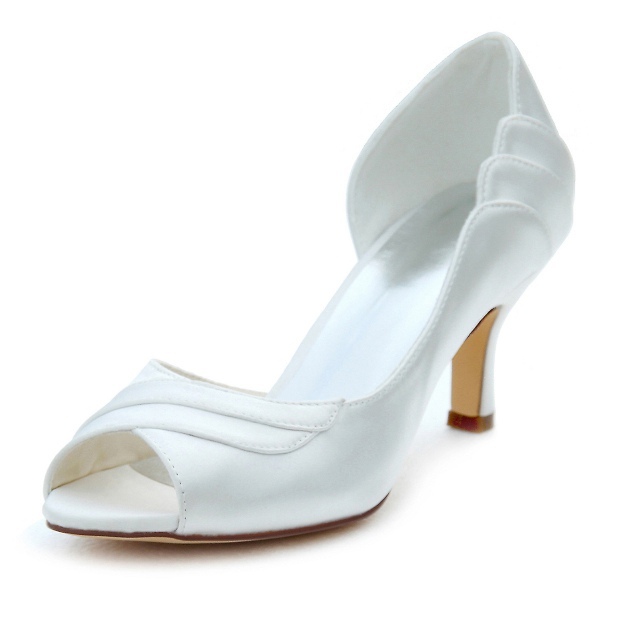 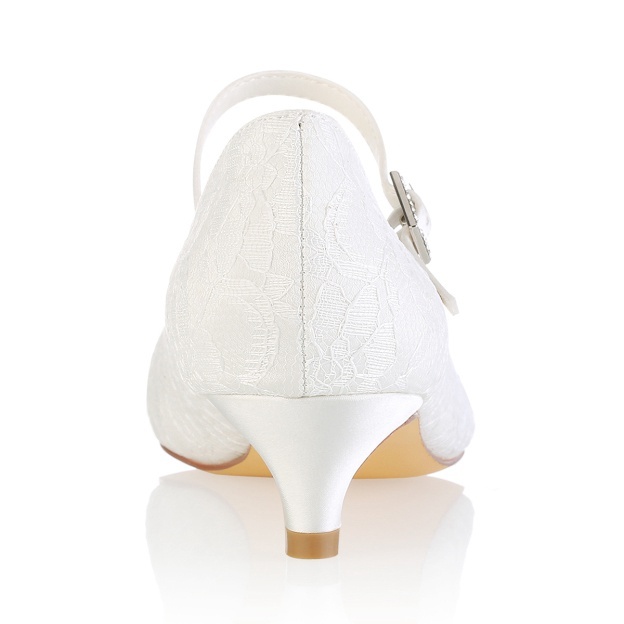 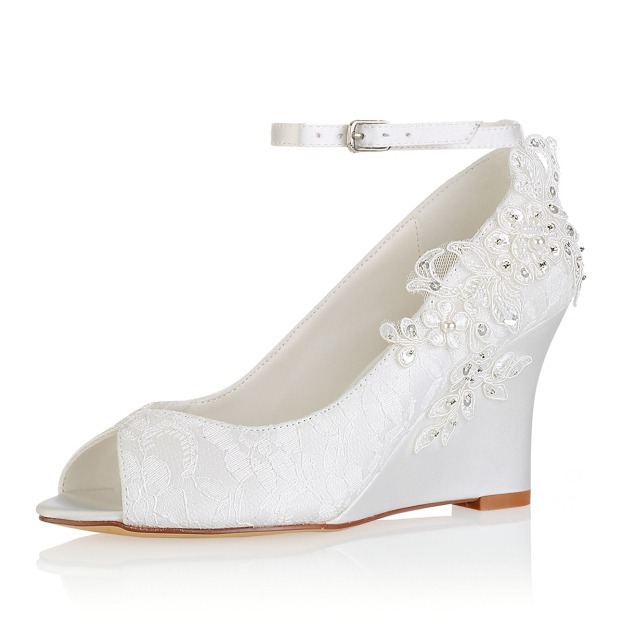 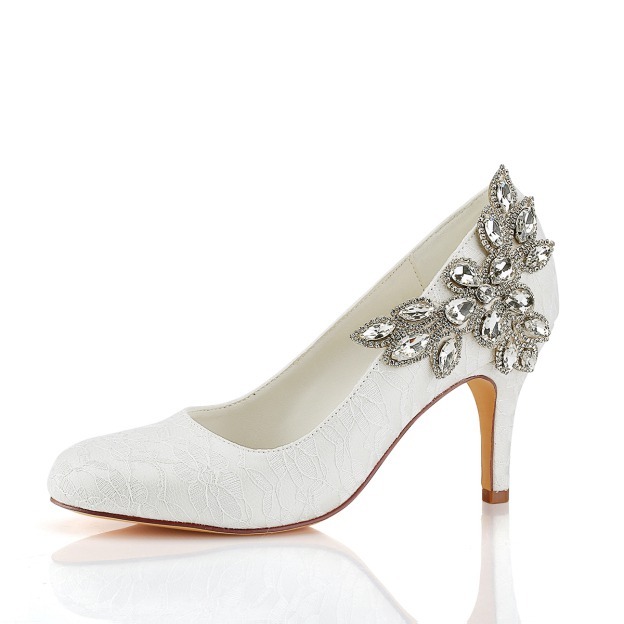 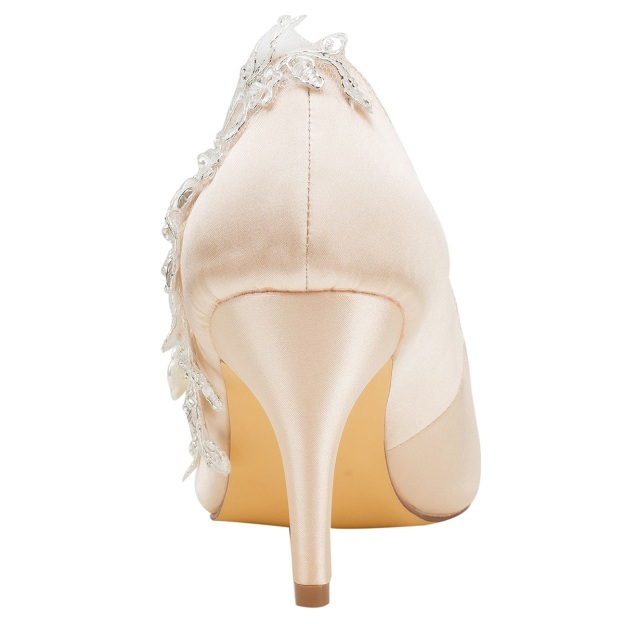 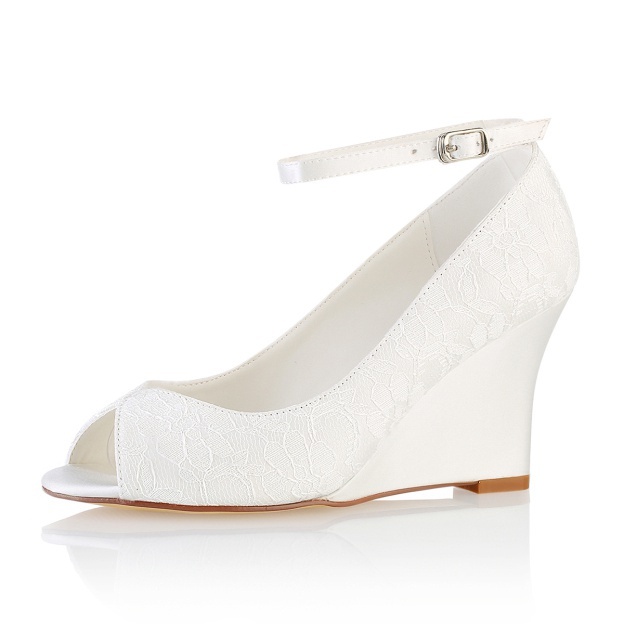 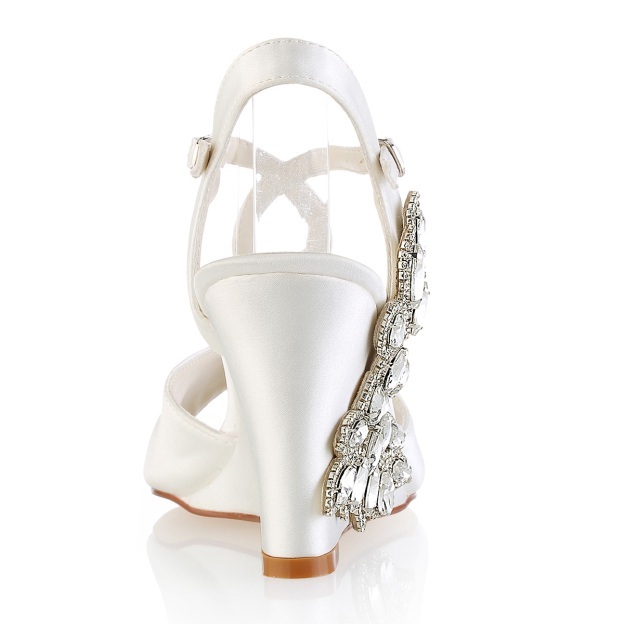 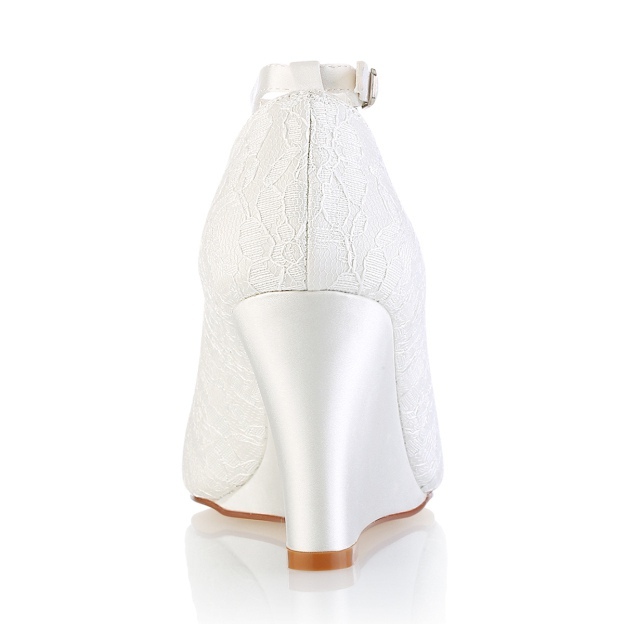 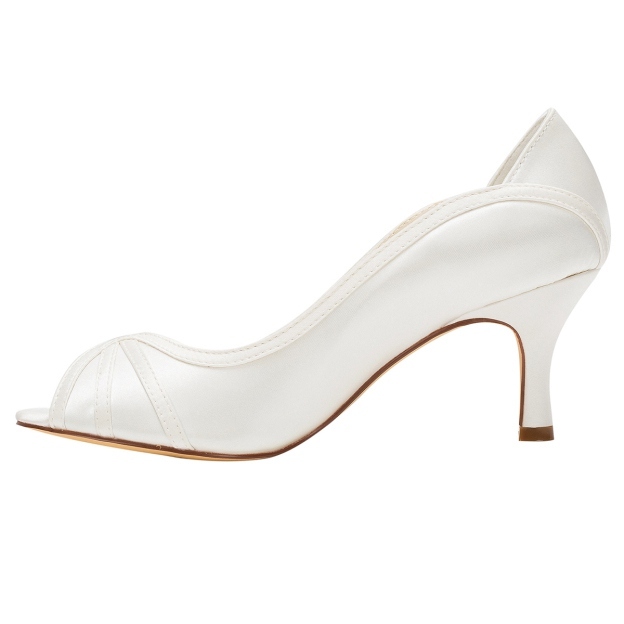 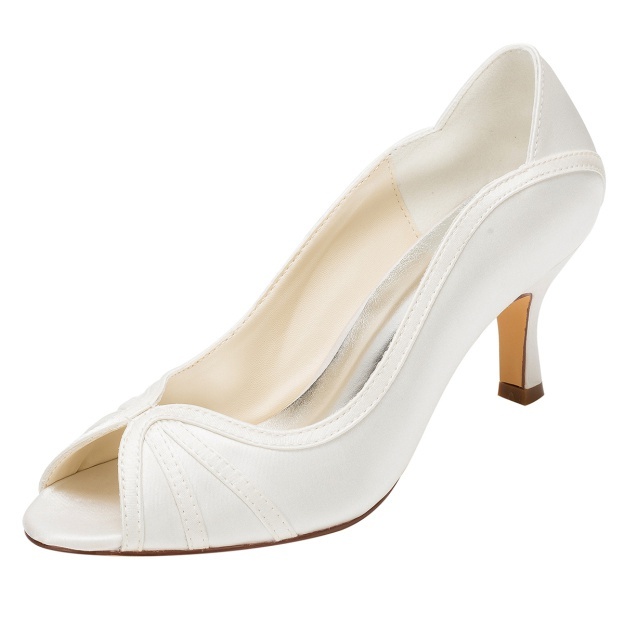 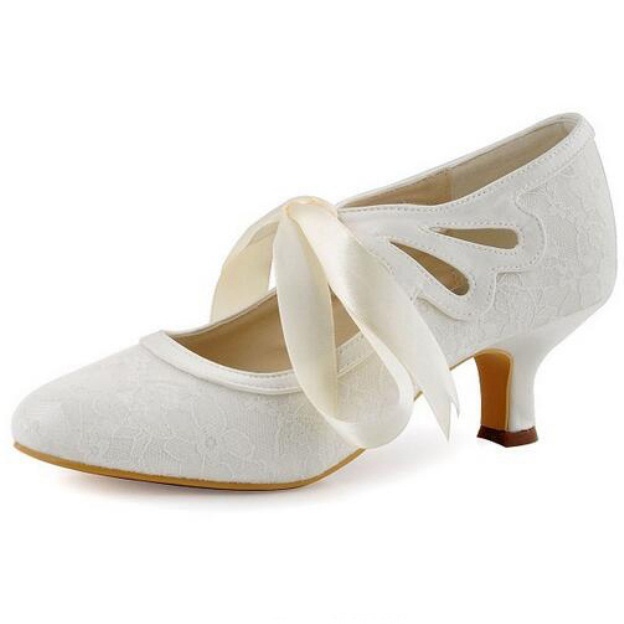 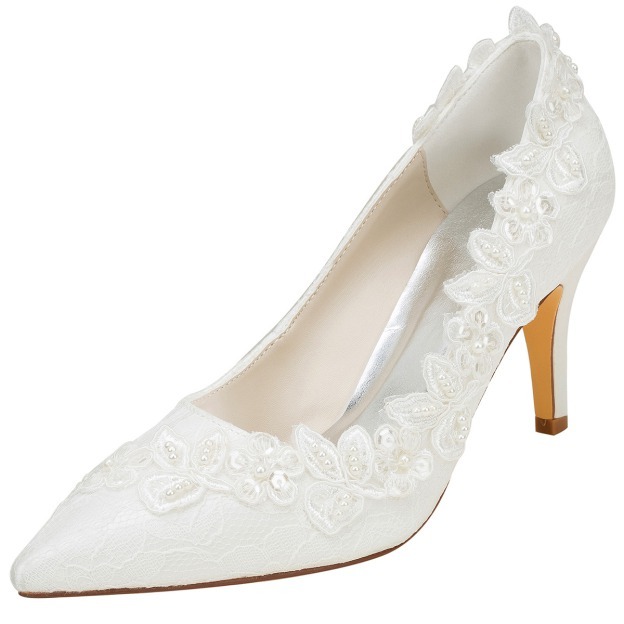 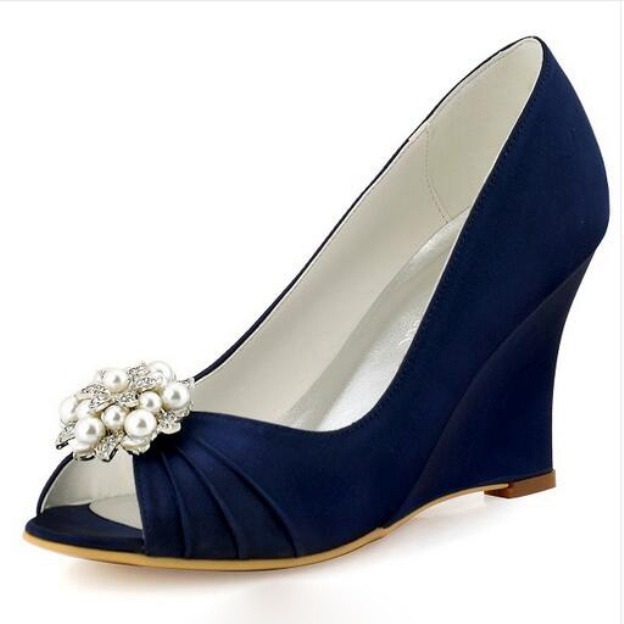 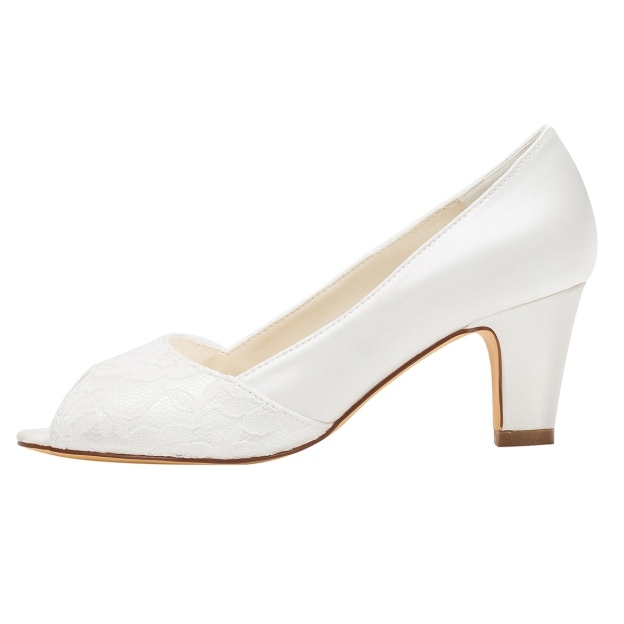 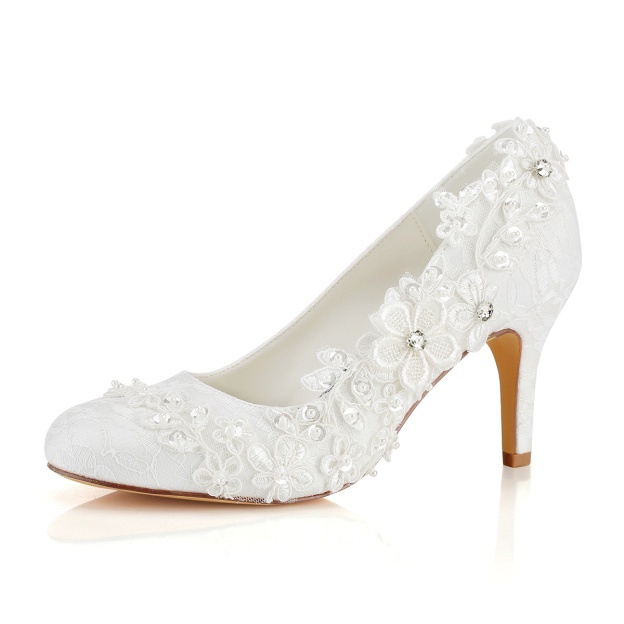 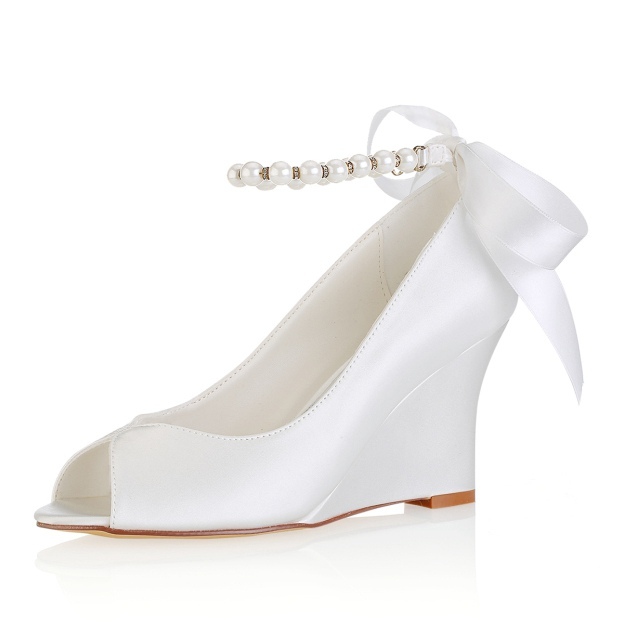 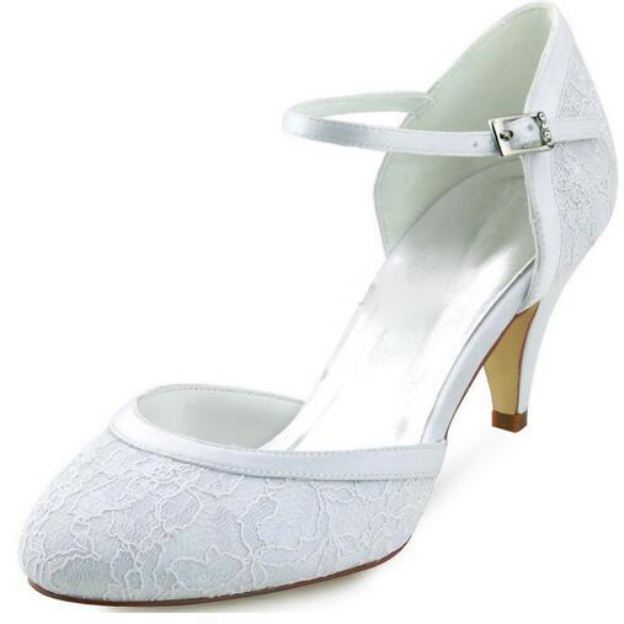 If your wedding is coming soon, and still no idea about the wedding shoes. 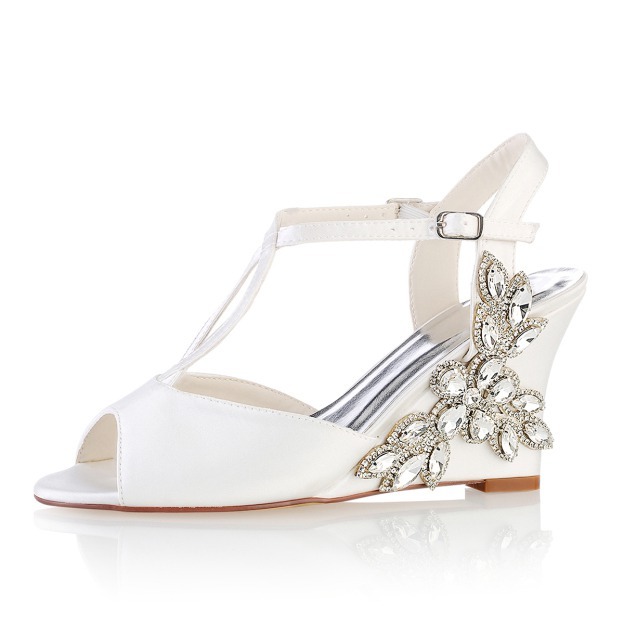 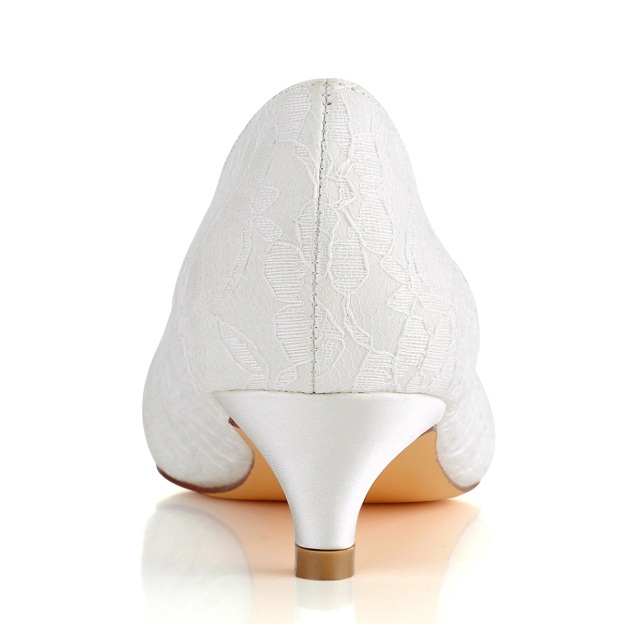 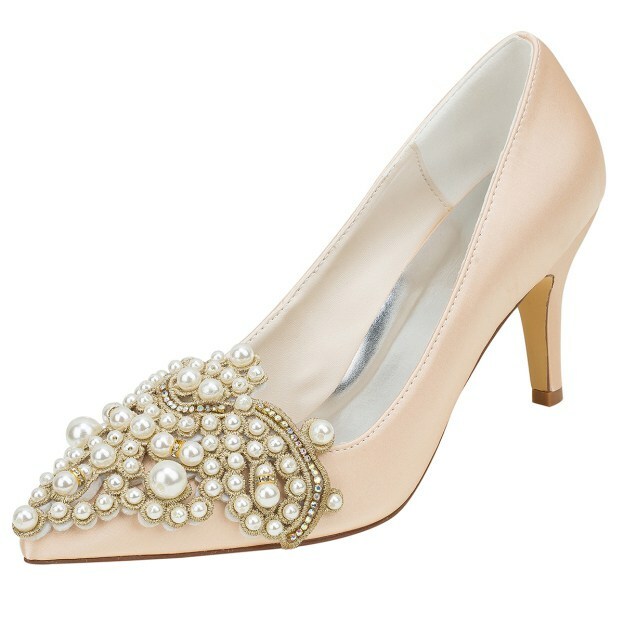 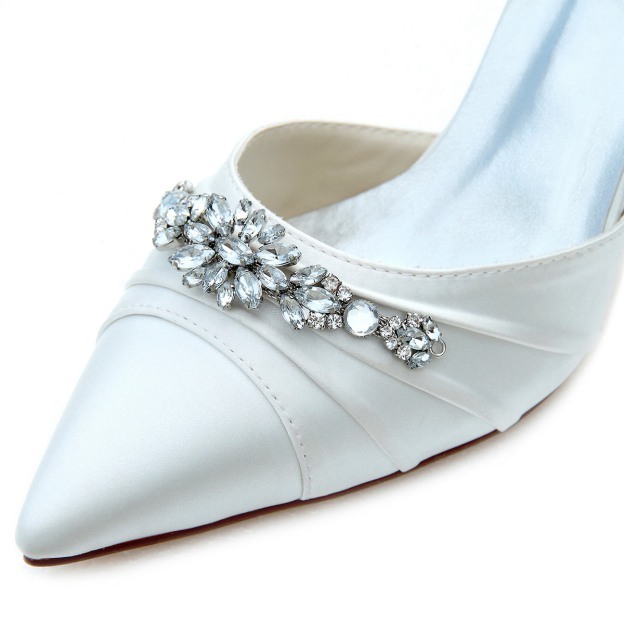 As 2019 latest wedding shoes are not going to release before your schedule. 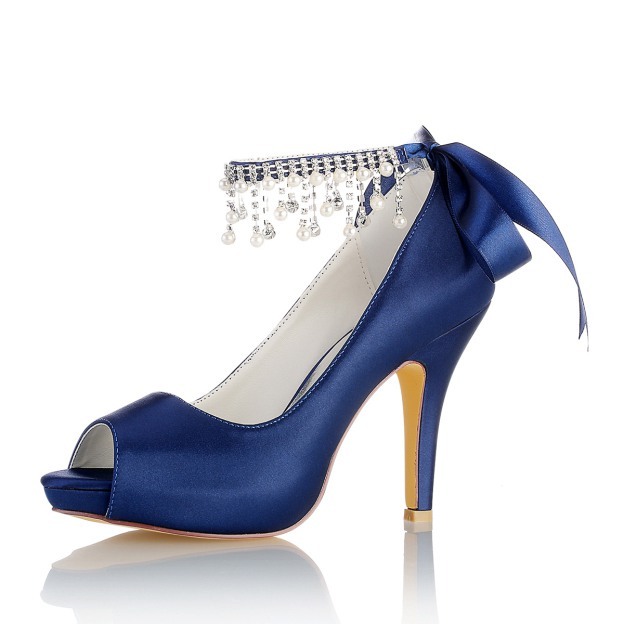 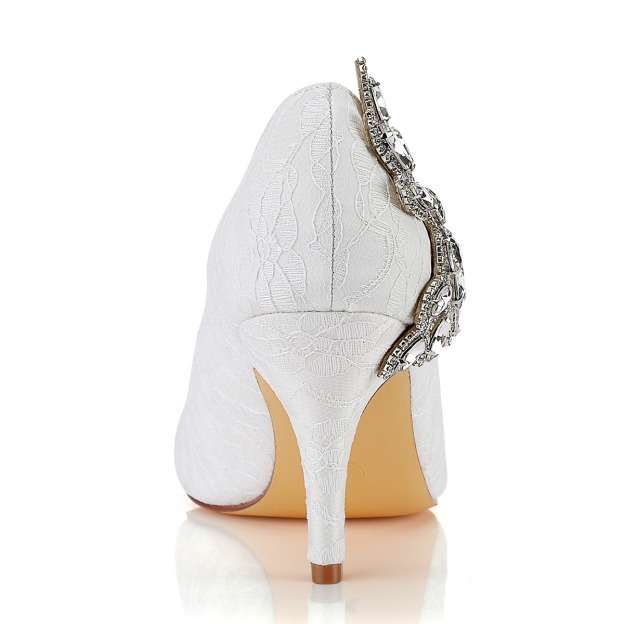 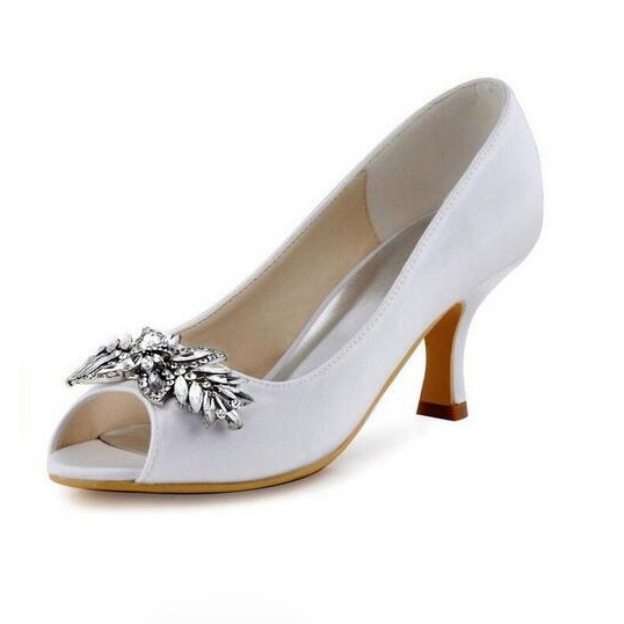 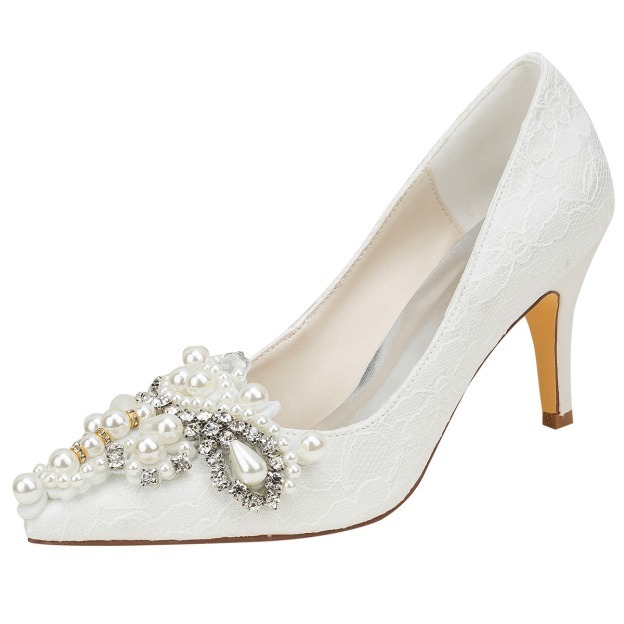 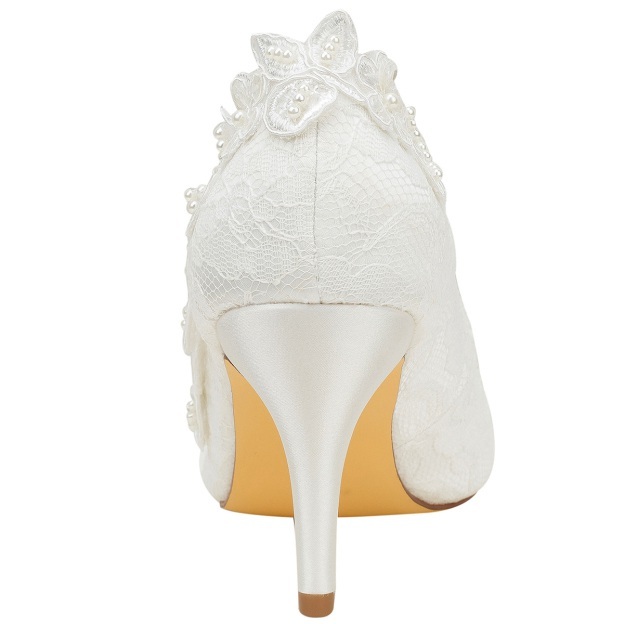 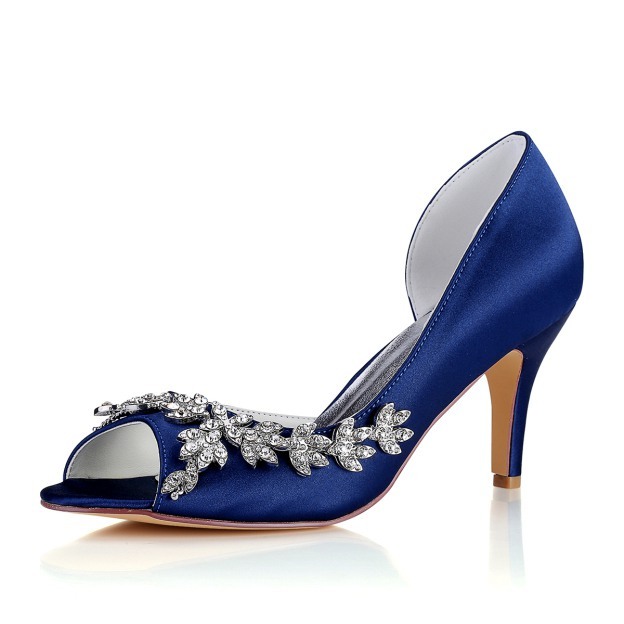 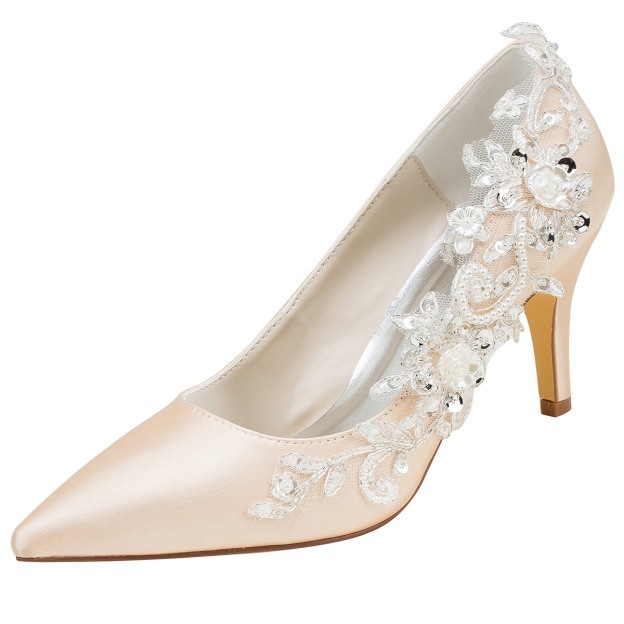 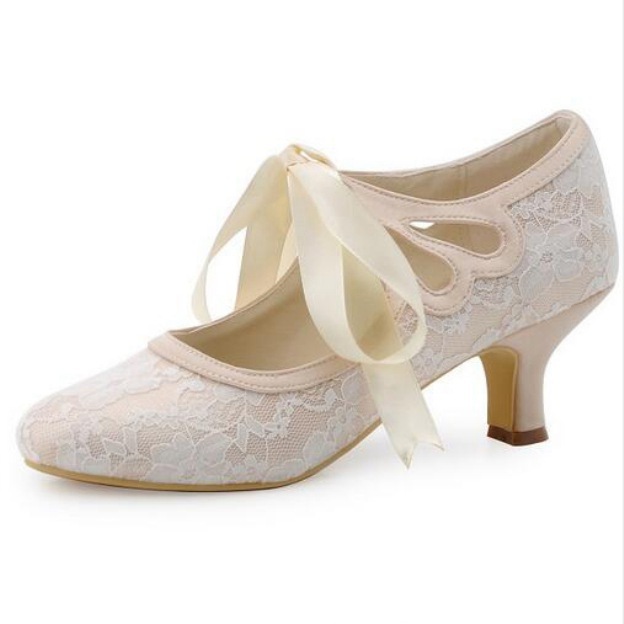 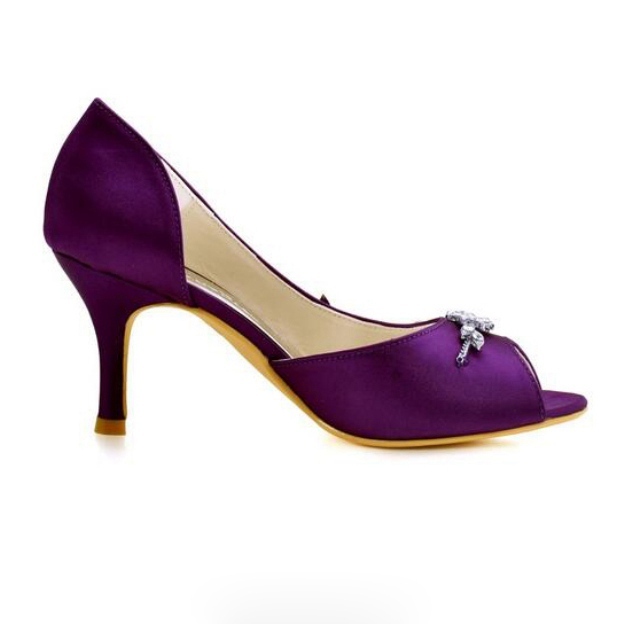 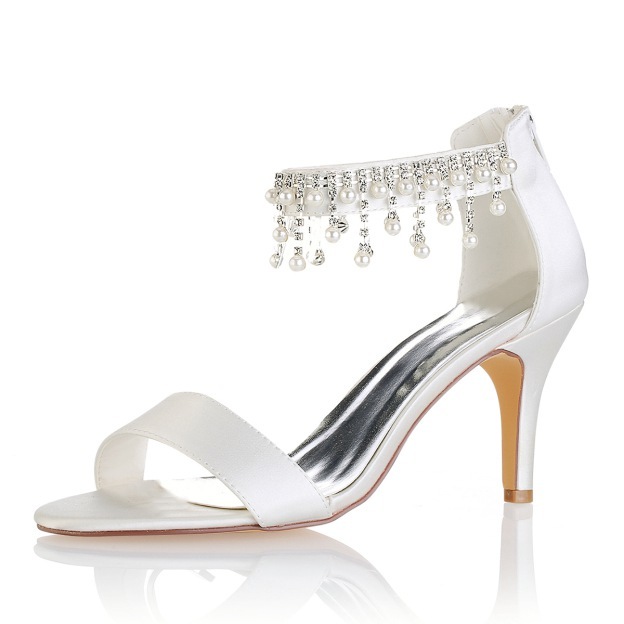 Check our hot selling 2018 wedding shoes here, we believe that you will find the chic and up-to-date shoes for your wedding. 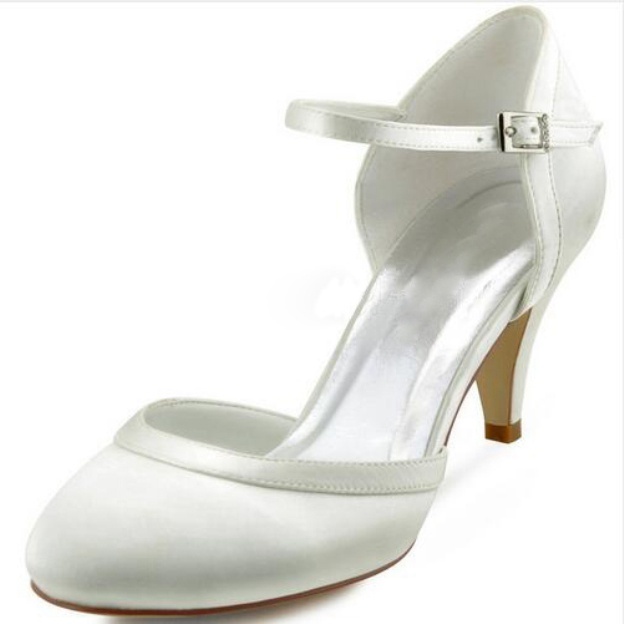 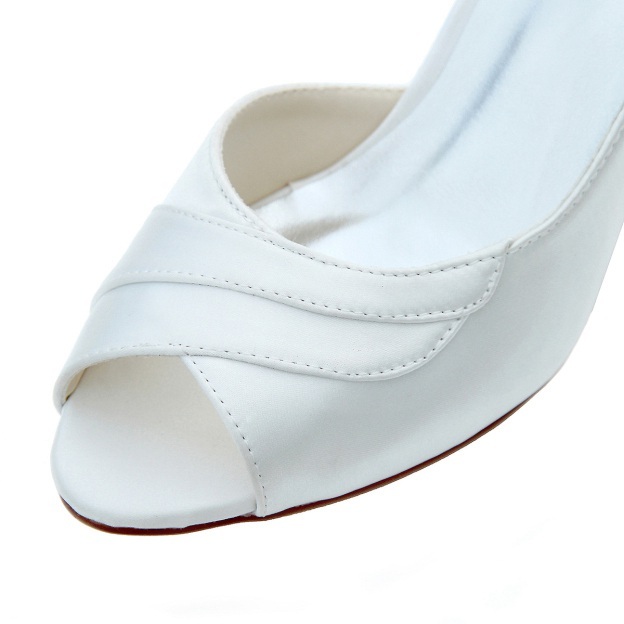 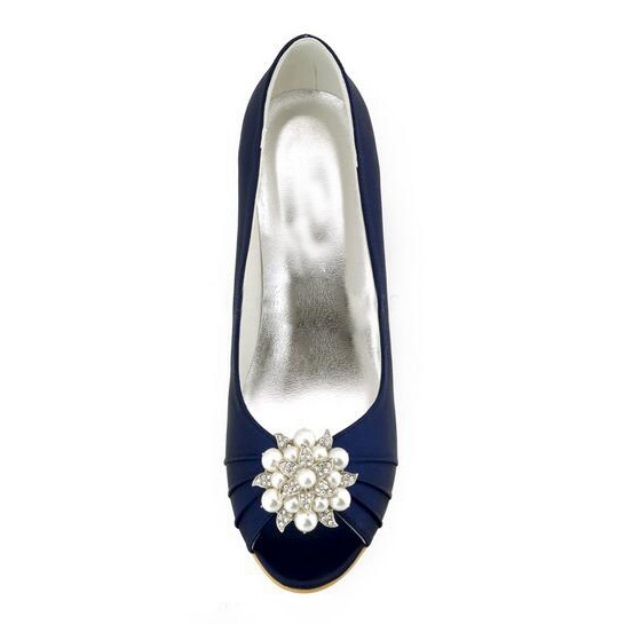 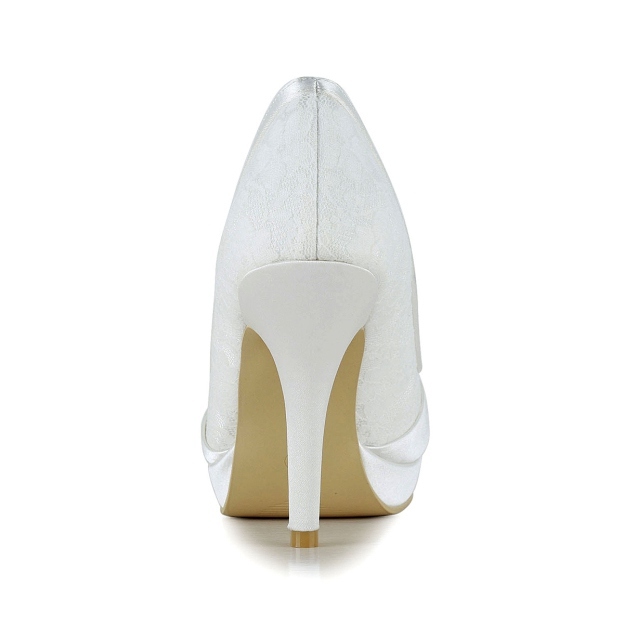 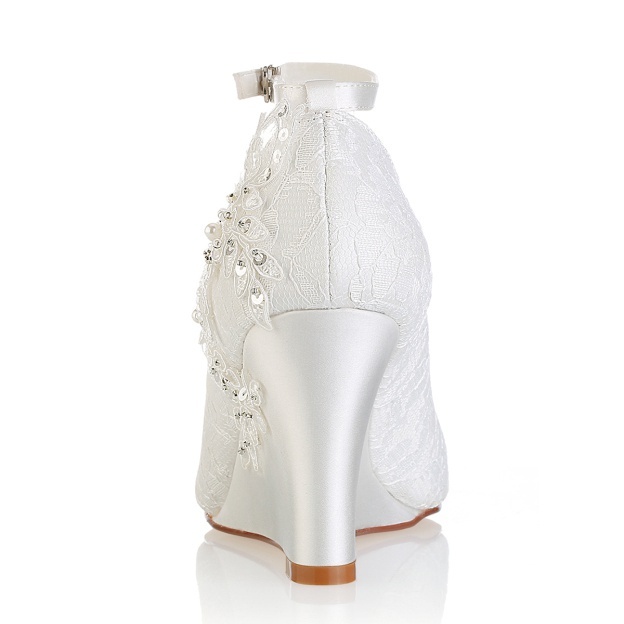 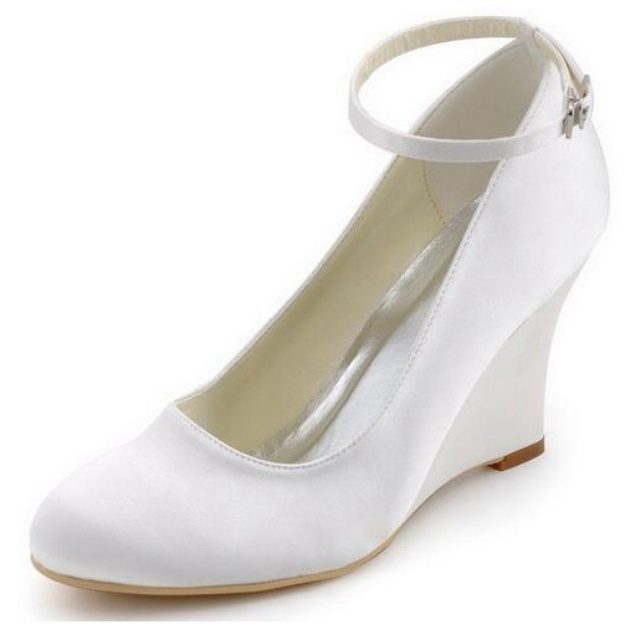 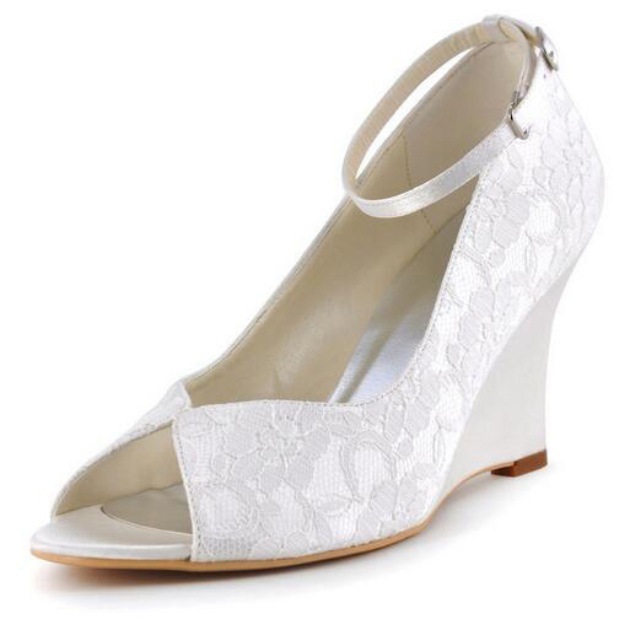 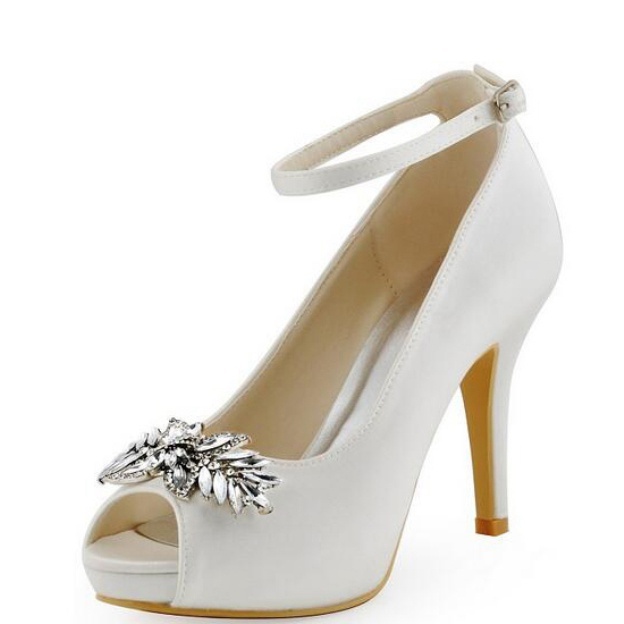 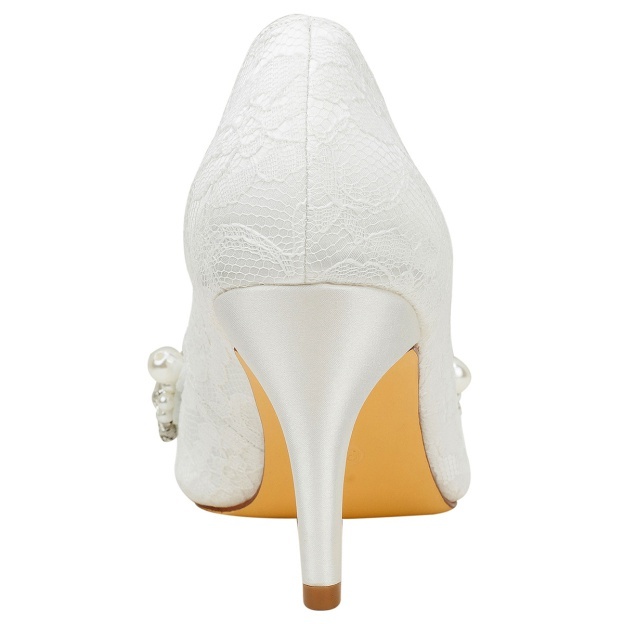 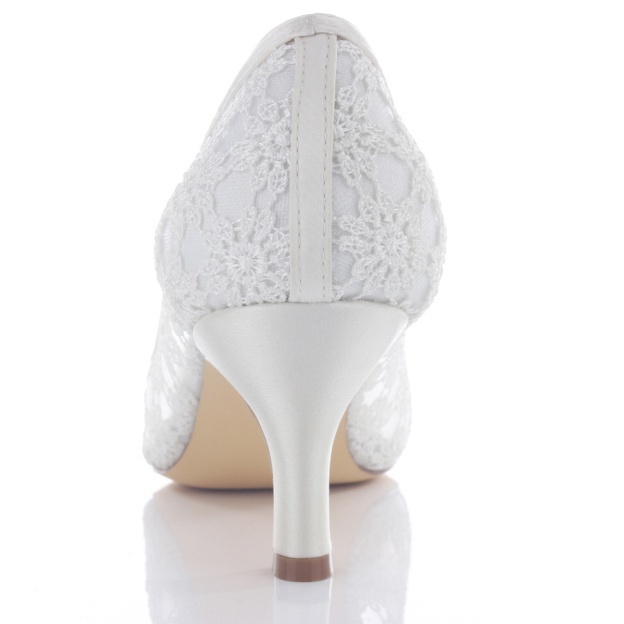 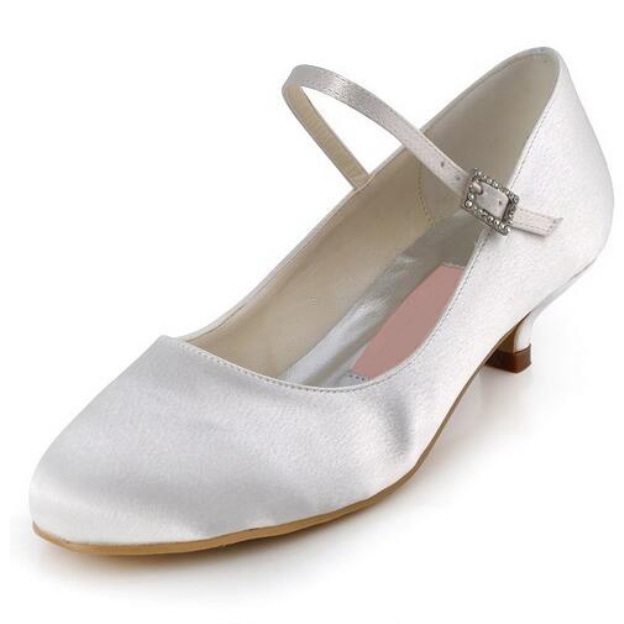 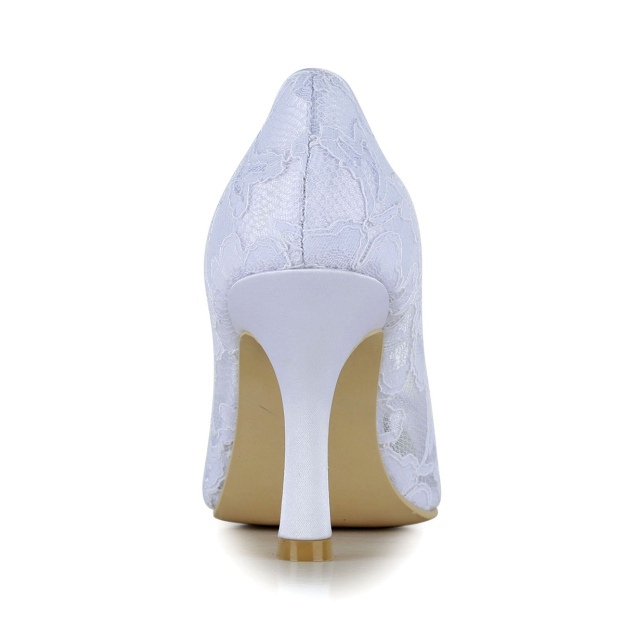 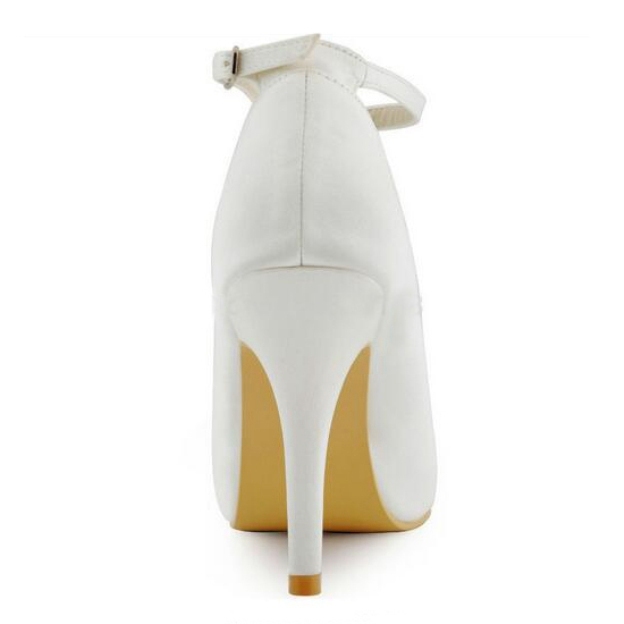 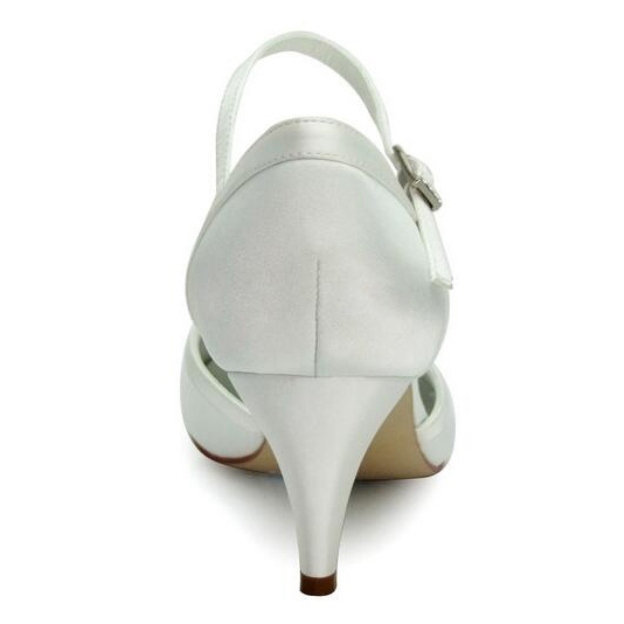 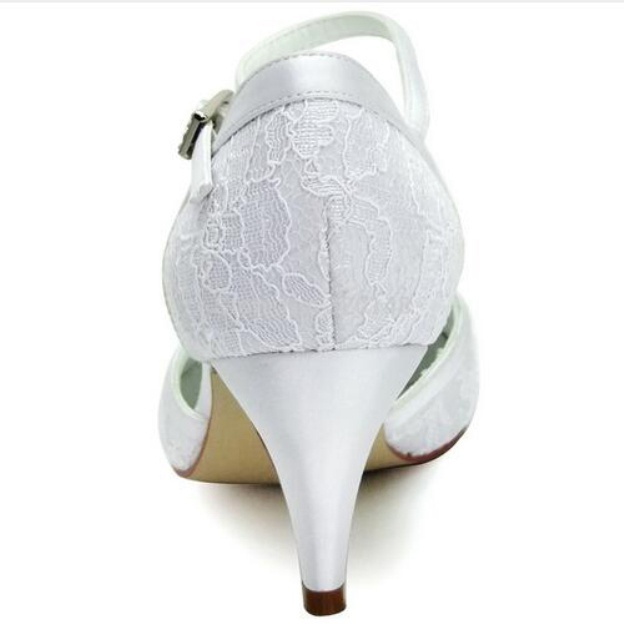 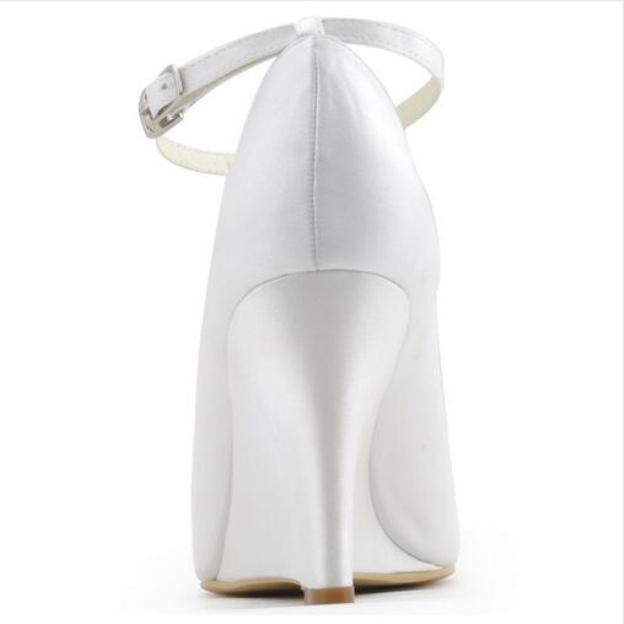 We have almost a hundred 2018 bridal heels which includes the flats, close toe, sandals, wedge shoes, platforms, pumps and so on. 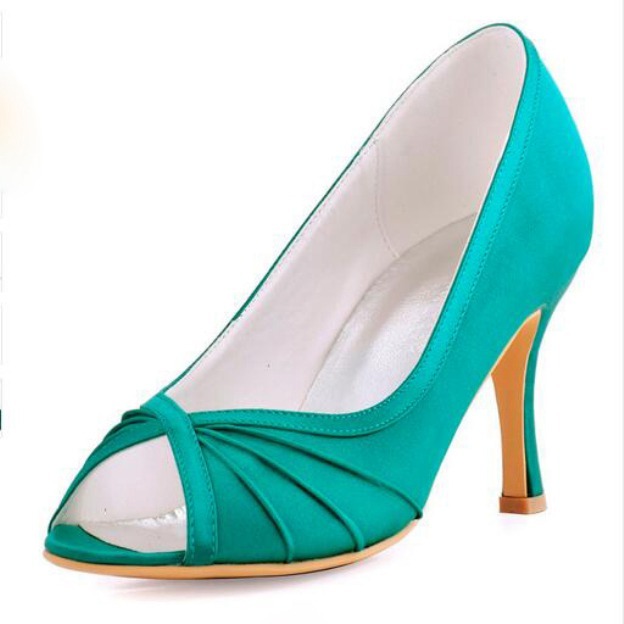 They have all the colours you want to use, and very reasonable price. 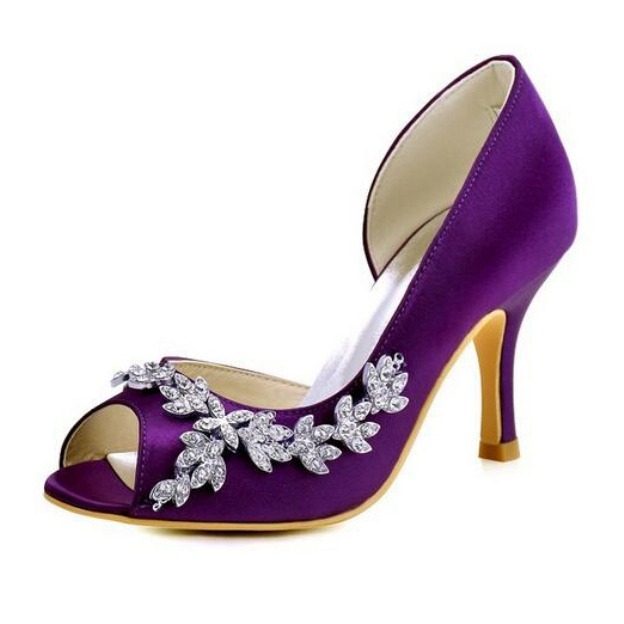 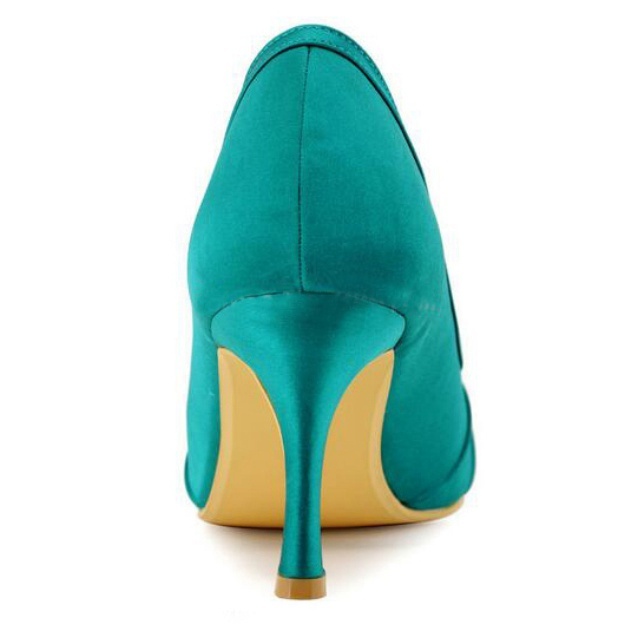 The high heels here are not easy to be out-of-date, there are many fashionable and trendy elements added on the shoes to make them endure in the test of time. 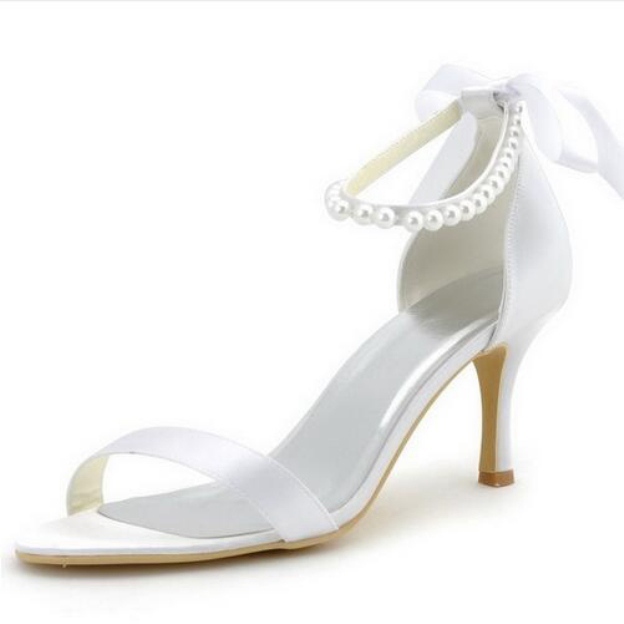 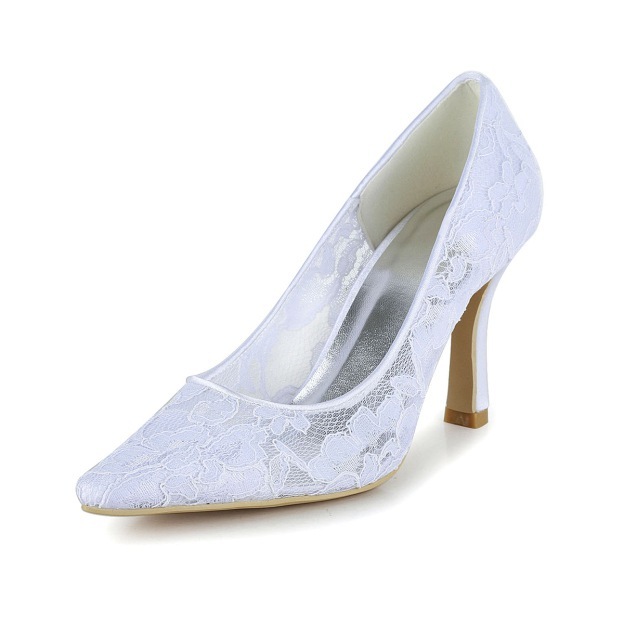 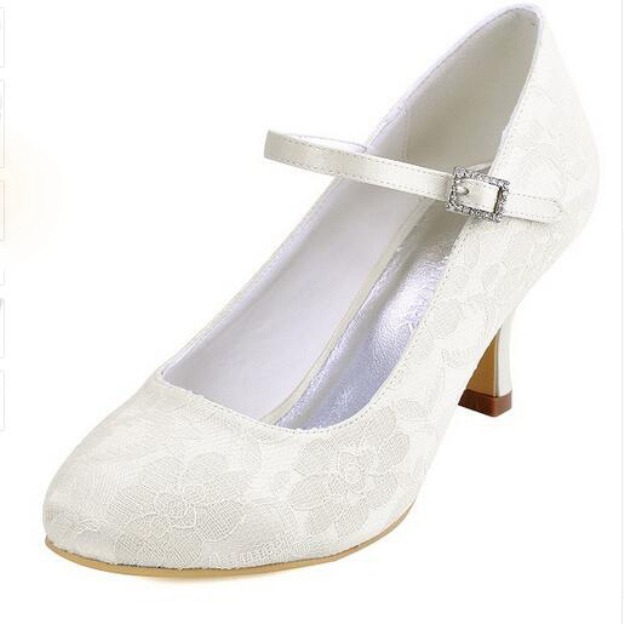 If you are using a sleek simple wedding dress, the beaded and crystal shoes will of course make you shine, for dresses with applique, you can get a pair of lace shoes to compliment, and more details on the wedding shoes to have you a charming look. 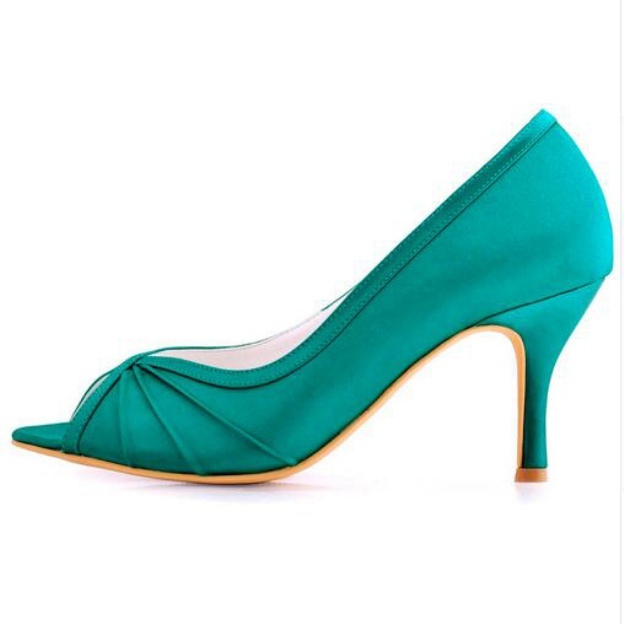 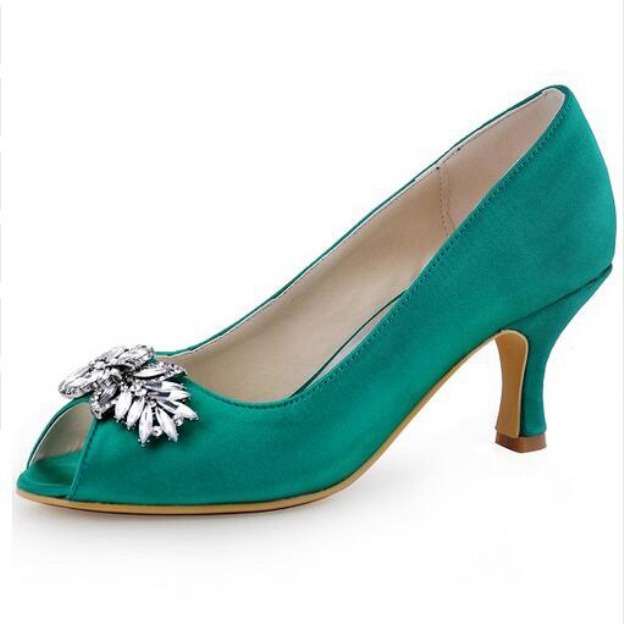 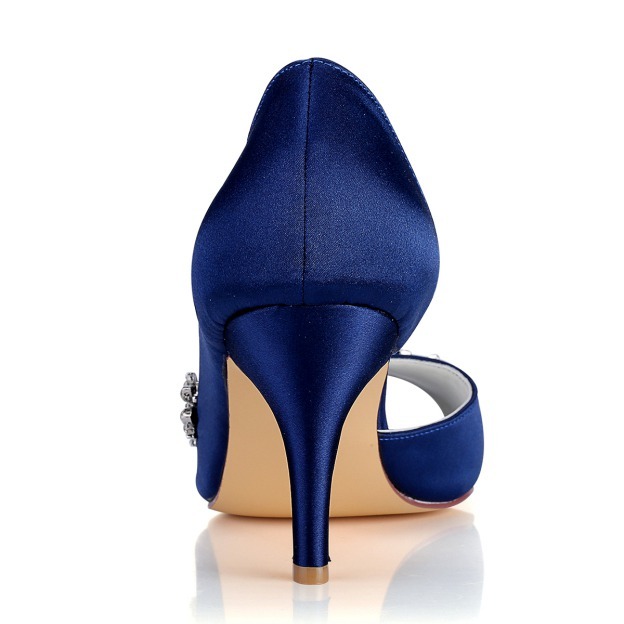 No matter you are looking for 2018 high heels or 2019 trending shoes, check here and you wont be let down.